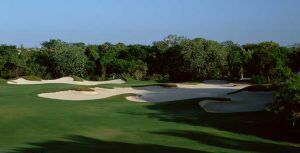 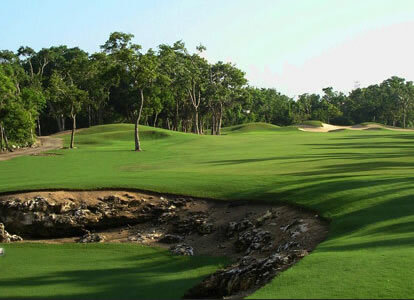 Cozumel Country Club is the island’s first golf course and one of the Riviera Maya’s most challenging tests of golf. 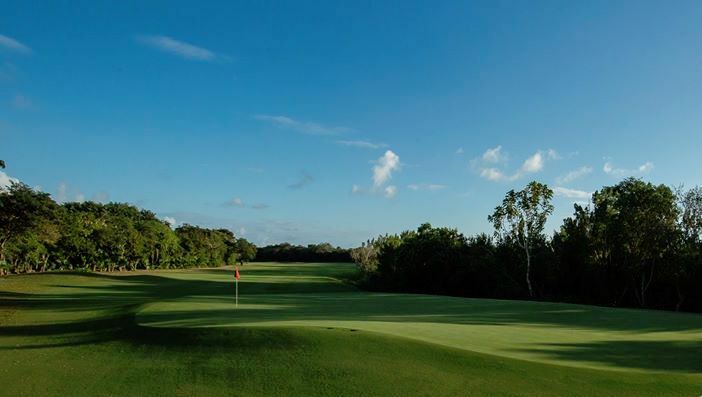 This 6,734-yard, par 72 golf course winds through the Mayan jungle and the native mangroves, wetlands and the natural habitats of the island. 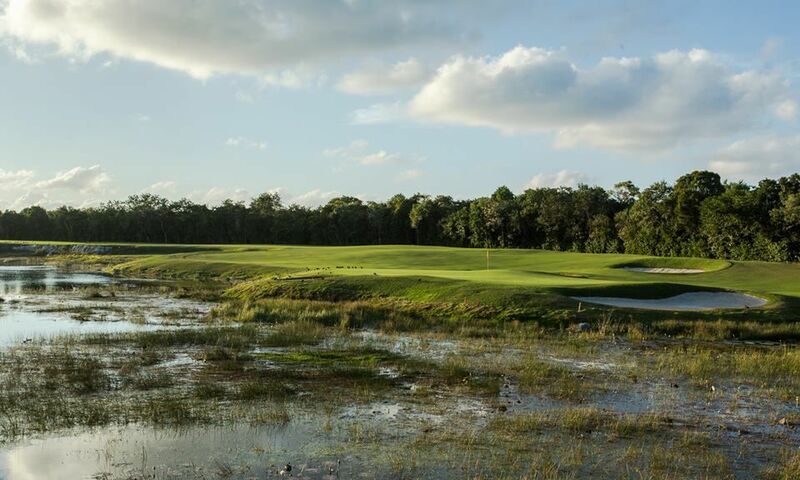 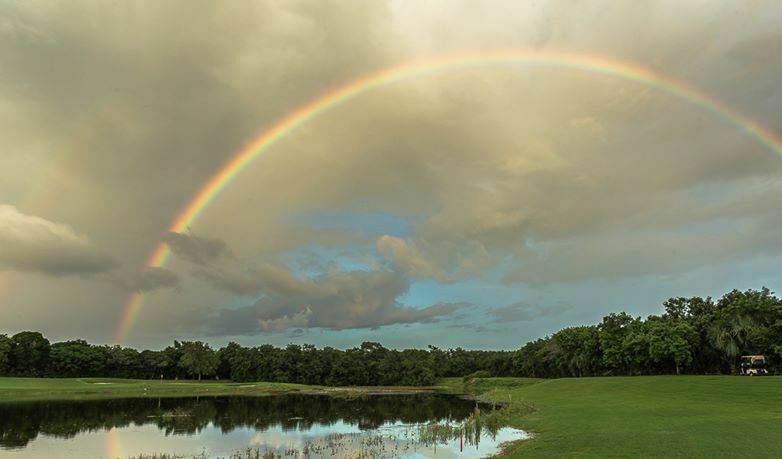 Its the first golf course in Mexico to receive certification in Environmental Planning from the Audubon Cooperative Sanctuary System, designed to help landowners preserve and enhance the environmental quality. 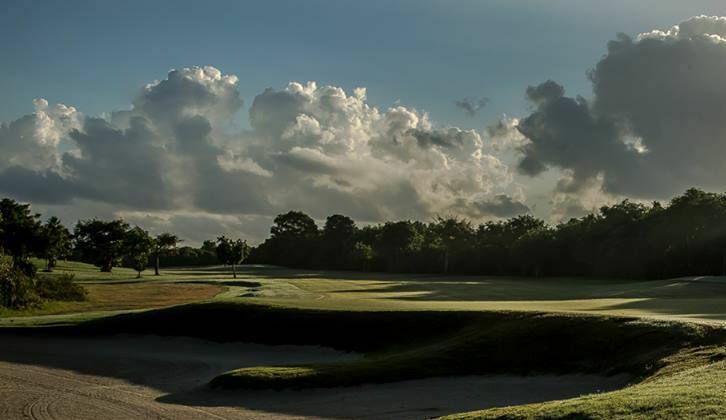 Created to provide a first-class golf test for players of any skill levels, Cozumel Country Club is owned and operated by ClubCorp. 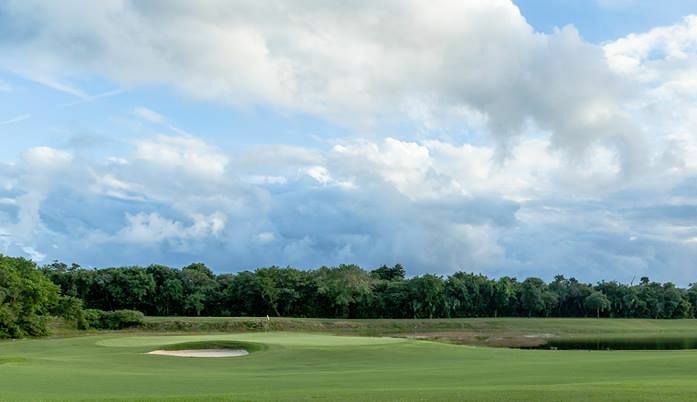 Cozumel Country Club is located in the northern Hotel Zone, just 15 minutes from the international pier and 10 minutes from Cozumel airport, making it easily accessible to arriving guests. 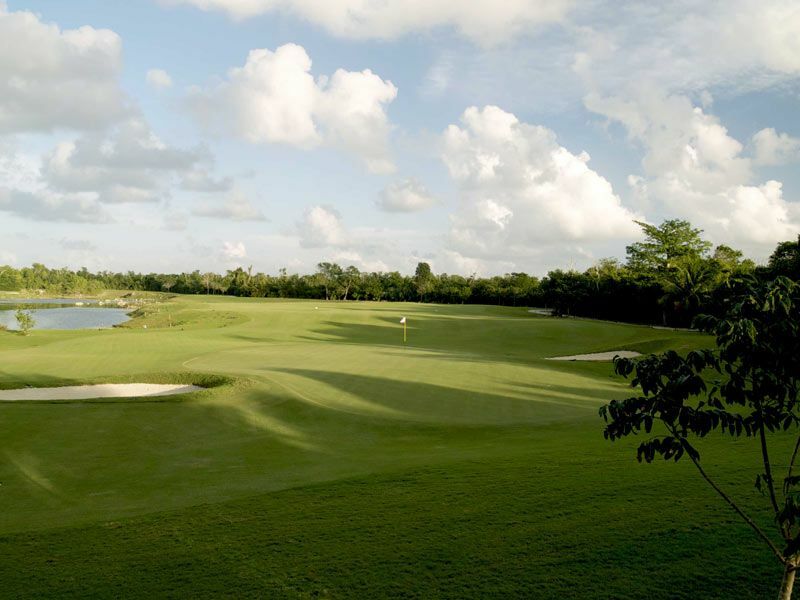 Cozumel Country Club & Golf Course is not yet in our pool of Golf Courses for orders.